Founded in 1944 in El Dorado, Arkansas, Murphy Oil isn’t quite an international major but the American oil company managed to boost itself up the ranks of the world’s independent oil companies to become a successful player. Part of this has comes from Murphy Oil’s decision to branch out overseas in the 1990s, venturing east to strike oil and gas in the states of Sarawak and Sabah in 1999. Last week, Murphy Oil announced that it would be selling its stakes in both its Malaysian subsidiaries – covering five upstream projects including Sabah K, SK309 & SK311, Sabah H, SK314A and SK405B – to Thailand’s PTTEP for US$2.13 billion. Effectively ending the era for Murphy Oil in Malaysia. It is the largest M&A deal in Southeast Asian upstream in over five years, and could be an indication of an upcoming trend for the region’s players in general. For Murphy Oil, the sale is a philosophical change. 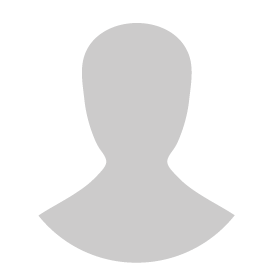 Of the company’s proven reserves of 816 million boe in 2018, some 16% - or 129 million boe – are in Malaysia. Murphy Oil’s Malaysian fields produced over 48,000 boe/d over the same period, which is a large volume to lose particularly for one that is publicly-traded in the NYSE. But it makes sense. Malaysia was Murphy’s only bright spot internationally. Its forays into other developing markets like Australia, Brunei, Vietnam, Namibia, Equatorial Guinea and Spain have not been as successful. On its home turf, the shale revolution is re-invigorating and re-inventing American upstream. High-yielding and low-cost, it has presented Murphy Oil with a question – why spend money on riskier overseas projects when there is so much potential available at home? This PTTEP deal is Murphy’s answer; and the money raised will be used to pay down debt, buy back shares and (crucially) fund new deals and acquisitions in the US. This won’t just be focused on shale – although Eagle Ford has been named as a focus area – but also more traditional assets in the Gulf of Mexico. Market chatter suggests that Murphy Oil will be selling off most of its non-Western Hemisphere assets. So while Murphy Oil prepares to go back home, the sale kicks off what could be a major year of M&A in Southeast Asia. When rumours of the sale emerged last year, it was Repsol that was thought to be the preferred buyer – fresh from its massive gas find in Indonesia. Together with Eni, Repsol has been one of the more aggressive European players expanding in Asia – galvanised by declining assets elsewhere. Meanwhile, players who have the capability to swing into the shale oil patch – Chevron, for example – are slowly refocusing there, possibly to the risk of putting eggs into a single basket. 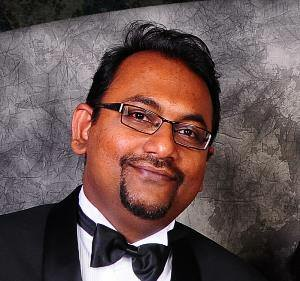 And regional players – like PTTEP – are looking to make inroads. That PTTEP won the sale is interesting. Like many Asian state-linked oil firms, PTTEP suffers from a maturing portfolio and needs to find new fields to plumb. Its Thai fields are declining and new discoveries aren’t keeping pace to keep the numbers up. Having ventured into Australia, Indonesia, Myanmar and even Africa, PTTEP’s relevance as an upstream player depends on making strategic acquisitions like this. And Murphy Oil’s Malaysian assets are valuable. 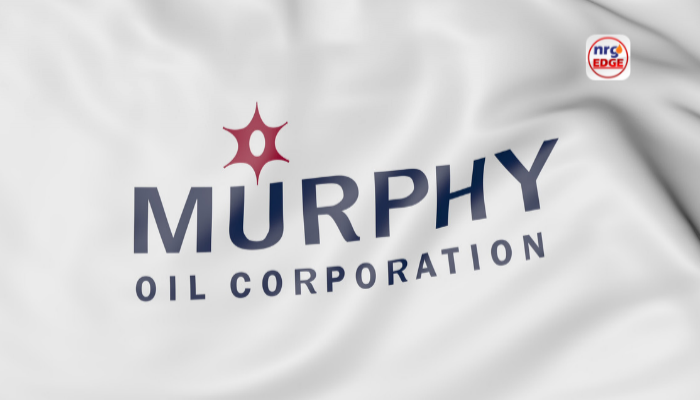 Murphy Oil will receive up to US$100 million as a bonus payout if certain exploration projects are completed and sold results before October 2020. Also, Murphy Oil had a close relationship with Petronas; with PTTEP, there may be more opportunities for both state firms to collaborate on other regional assets. This recalibration will continue. As players capable to focusing on shale divest out of Southeast Asia, there will be plenty other eager players to take their place. Attractive assets always draw interest, whether it is in the Permian Basin or in the South China Sea. The Kikeh field, the first deepwater development in Malaysia, has been in production since 2007. The Kakap field is unitized with the Gumusut field. The field has been in production since 2012 via interim tie-back to the Kikeh production facility. The main field production facility was completed and started up in October 2014. The Siakap North field is unitized with the Petai field and first production was in the first quarter of 2014. The West Patricia field was Murphy’s first development in Malaysia and first production was in 2003. The Sarawak Gas Project is multi-phase development for several natural gas discoveries in blocks SK309 and SK311, and started producing in 2009. Murphy provides gas to the Malaysia LNG complex via our gas sales contract with PETRONAS, the Malaysian state-owned oil company, for gross sales volumes up to 250 mmcfd. The Sarawak Oil Project comprises several oil discoveries in SK309 and SK311, and production came on-stream in the second half of 2013 through a series of new offshore platforms and pipelines tying back to West Patricia infrastructure. The Block H Floating LNG project has been sanctioned by both Murphy and PETRONAS with first production targeted in 2020. Murphy was awarded this Block SK 314A in May 2013. The first two exploration wells were drilled in 2015 and a third was drilled in 2016.